Mole•Master™ can safely and efficiently solve your two biggest problems – lost storage capacity and downtime. Our non-sparking silo cleaning equipment ensures that there will not be a risk of fire or explosion, and our proprietary remote technology means that there isn’t going to be the risk associated with hazardous human entry. 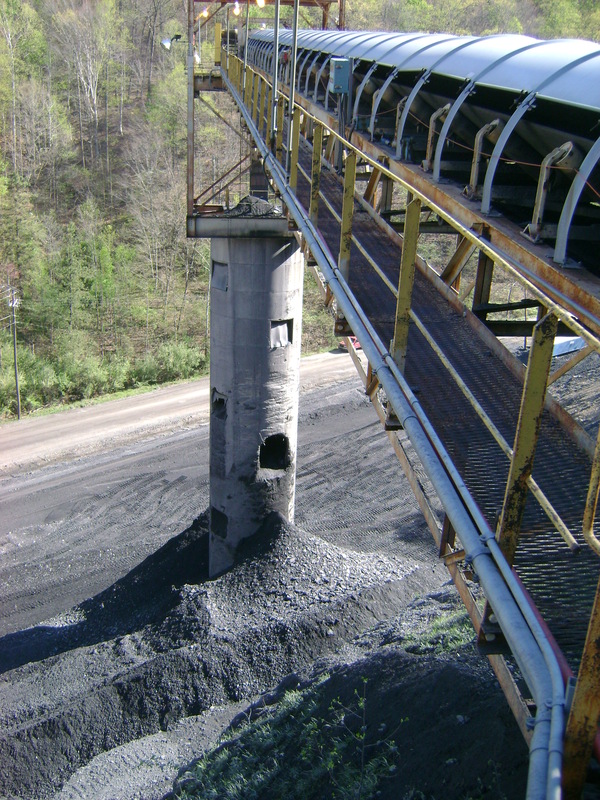 OSHA, MSHA, and West Virginia Office of Miners’ Health, Safety & Training are just a few of the many types of training and certification received by our silo cleaning technicians at the time of hiring and as annual refreshers for all crew members as required. 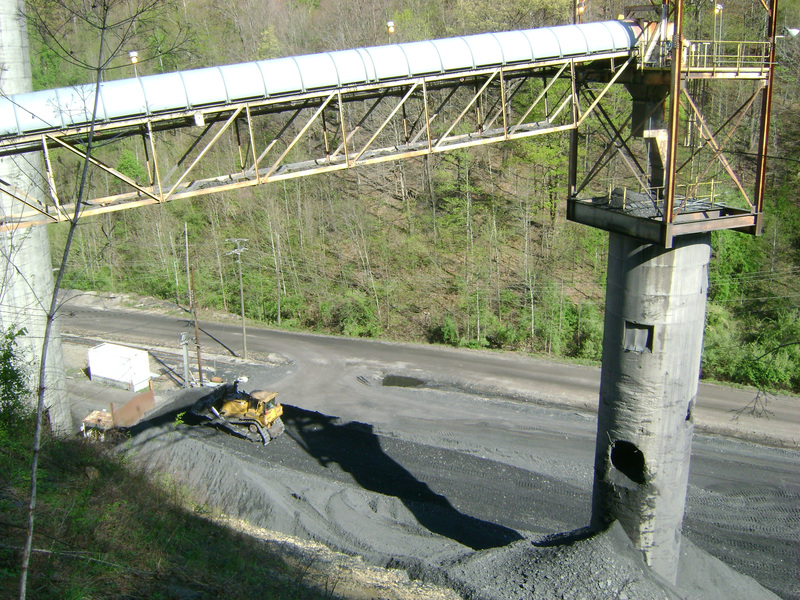 When you call Mole•Master, you are calling on a legacy of experience and commitment in the coal industry. 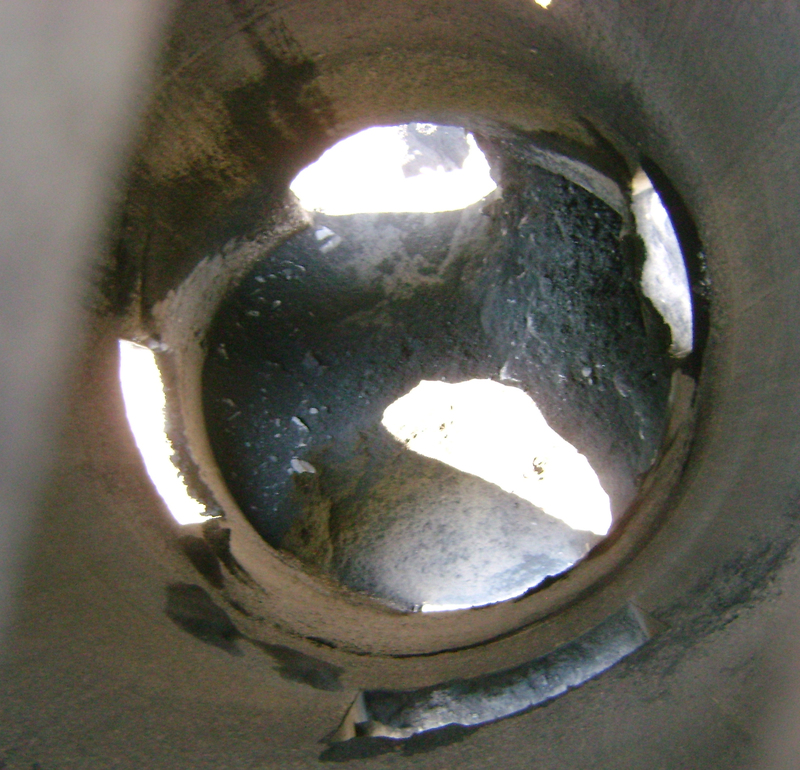 Contact our silo cleaning experts today.